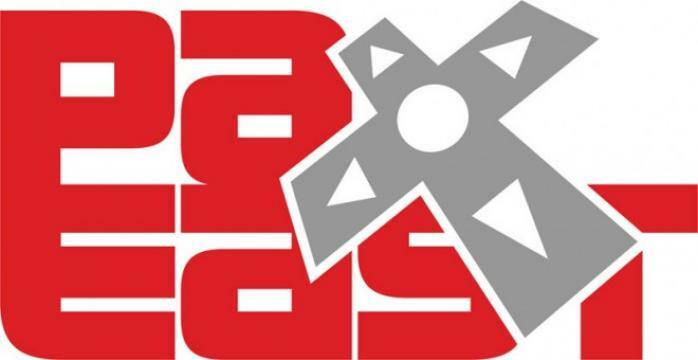 PAX EAST or Penny Arcade Expo East is an event held yearly in Boston, Massachusetts that was created by Penny Arcade web comic authors Jerry Holkins and Mike Krahulik. They created this event so that fans of video games could attend a show exclusively dedicated to gaming. PAX also has events in Seattle, Melbourne & San Antonio through out the year.